Though it could easily be considered as such, VII: Sturm Und Drang isn’t a rebirth for Lamb of God; it’s merely a continuation of shoot first, ask questions later ferocious mentality the band has always put to wax; leaving bodies in crumpled masses in their wake quite literally from the onset of the record with the menacing “Still Echoes,” a vitriol-laced pissed off track that serves as a reminder of what this group is purely capable of. And that’s not without even mentioning one of the album’s best guitar solos, on the album’s opening track. On VII: Sturm Und Drang, Blythe said he would write about things that ‘affect him very deeply,’ a sentiment no more evident than on the brooding, crushing “512,” written about the cell he was jailed in in Pankrac Prison, a track that needs to be heard to be believed. Furthermore, Blythe’s unparalleled brilliance shines on the daring “Overlord,” which features his clean vocals (yes, clean vocals), while the Chino Moreno-assisted “Embers” and the unabashed stomping “Footprints” and instant classic “Anthropoid” are sure to appease each and every single fan of this band. 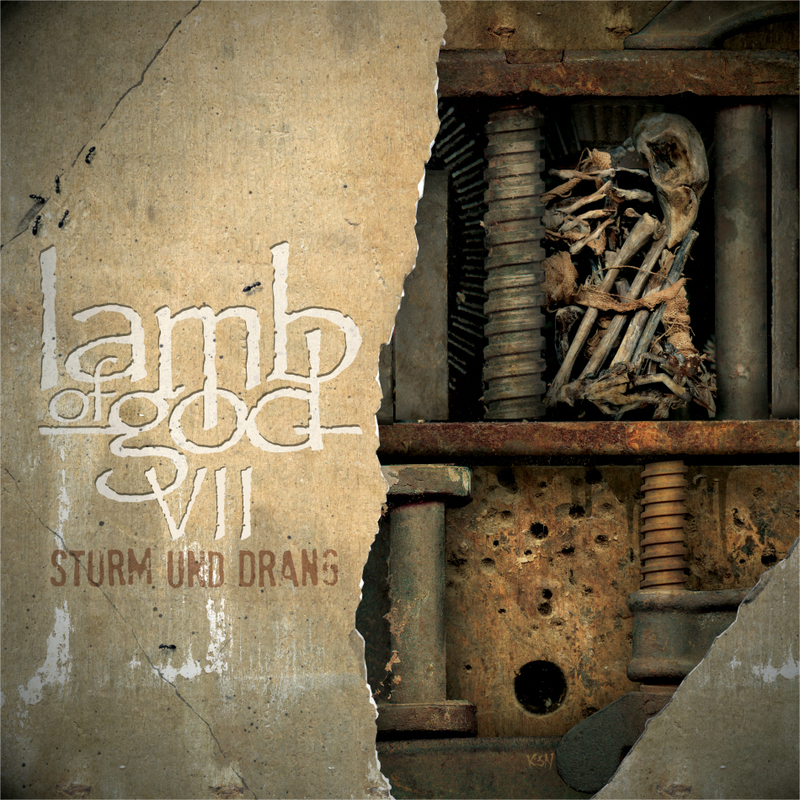 VII: Sturm Und Drang is a special album to be sure, one that immediately becomes one of the years; top heavy records.